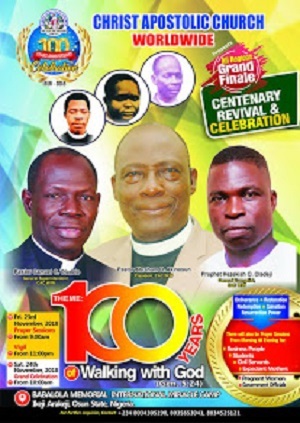 The inauguration service of Christ Apostolic Church, Akinyele Region (Lagos and Ogun state) and induction of its Regional Superintendent, Pastor M.O. Yusuf will hold today Sunday June 17, 2018. 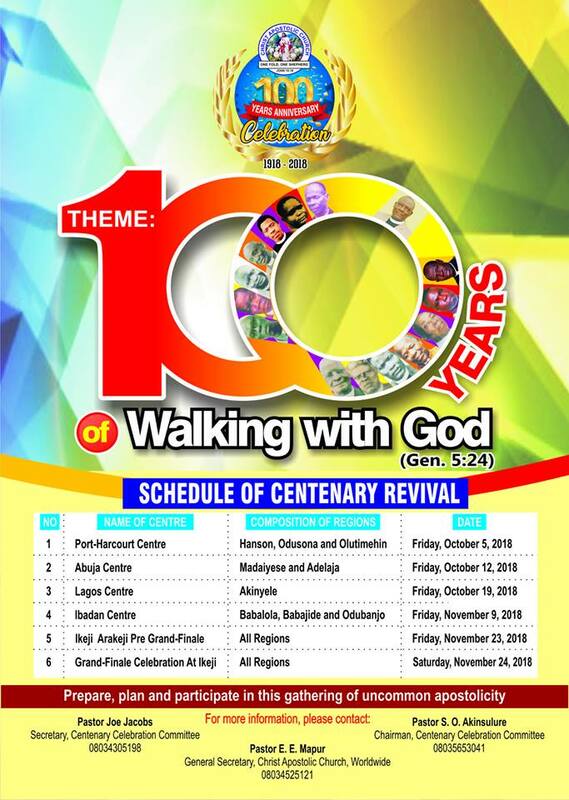 CAC NEWS gathered that the service will start by 11am at the regional headquarters of Akinyele Region which is CAC, Lagos Districts' Coordinating Council (LDCC), Ebute Elefun, Victoria Island, Lagos. 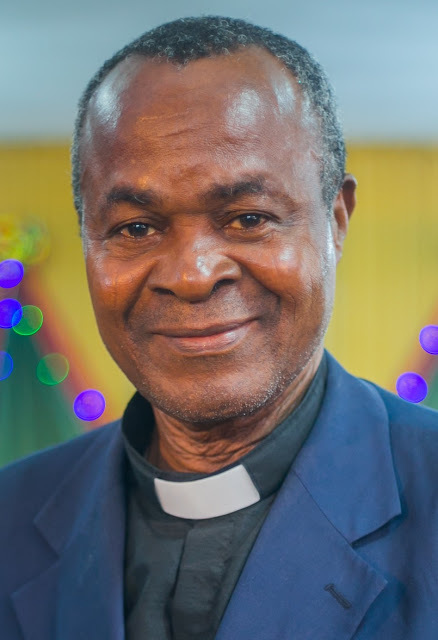 By the special grace of God, the President of CAC Worldwide, Pastor Abraham Akinosun is expected to lead other Principal Officers of the church to the programme. We gathered that the programme is a must for all Districts, Zones and DCC Superintendents in Akinyele Region which comprises of Lagos and Ogun.